When buying or selling real estate, you may find it helpful to have a real estate agent assist you. 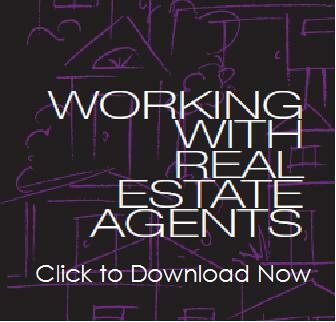 Real estate agents can provide many useful services and work with you in different ways. This brochure addresses the various types of working relationships that may be available to you. It should help you decide which relationship you want to have with a real estate agent, and also give you useful information about the various services real estate agents can provide.